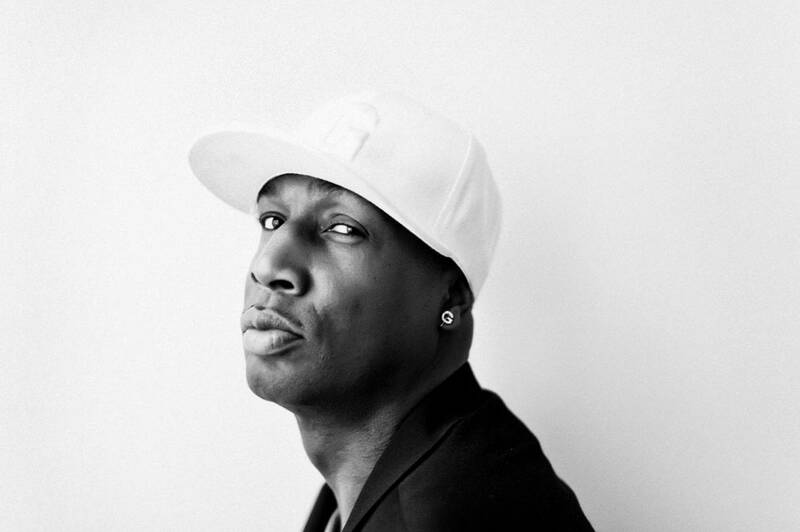 Common, Lupe Fiasco, Rick Ross and LL Cool J will join Grandmaster Flash – known as Godfather of Hip Hop for his influence on the genre’s roots – for a special live performance of “The Message” at the Grammy Nomination Concert on November 30. The iconic track established hip hop as a valuable platform to raise awareness of the poverty, violence and drug problems present in inner-city ghettos. For its impact on the genre, “The Message” will see induction into the Grammy Hall of Fame, plus this special cross-generational performance on Wednesday night’s Grammy Nomination ceremony. The Grammy Nominations Concert also features performances by Lady Gaga, Ludacris, Rihanna and Usher, with Nicki Minaj and Katy Perry will be on deck as award presenters. The event will air this Wednesday, November 30 on CBS at 10 p.m. ET/PT. 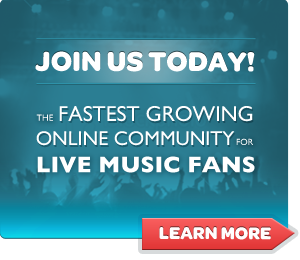 Visit our comprehensive concert ticket directory at thrillcall.com to receive updates and compare prices for shows in your area. Want to work for Thrillcall? We're always looking for great photographers and writers to join our staff. If you like to go to shows, interested in music journalism, then contact us at press@thrillcall.com. Please include a resume and at least two examples of your work. Interview: Le Vice talks new music, late night bars, and tour stories!